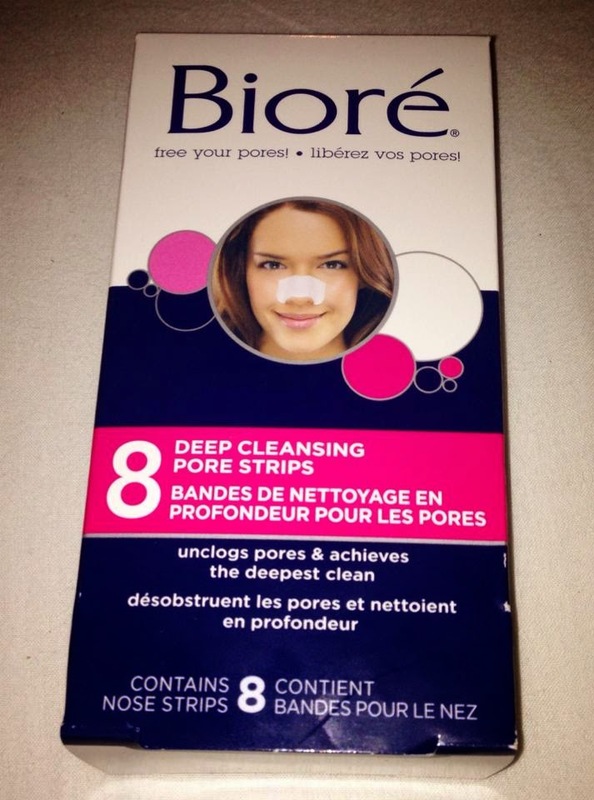 Biore pore strips remove blackheads, dirt and clogged pores. It works kind of like a bandaid. What you do is wet your nose, then place the strip on to the nose area and let it dry. Let it dry for about 10 minutes, it will then turn hard and feel like paper-mache. Slowly peel off starting at the edges. Once you peel off the strip and see what is has on it you will probably feel mortified. I don't know if I'm just really weird but seeing all of the awfulness gives me a satisfying feeling. If you've ever gotten Microdermabration and see the amount of gunk they remove from your face. Well this is pretty much the same thing but just on the nose. I purchased this at Shoppers Drug mart, they were on sale for $6 usually they are $11-12. I've been using Biore pore strips for years now. I think they are great for people like me that love makeup. 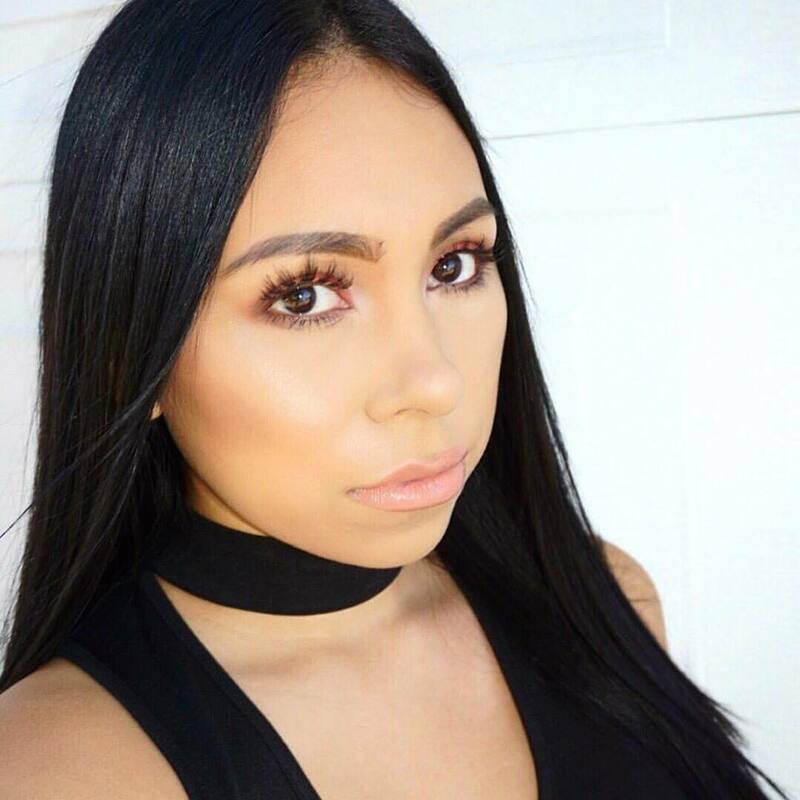 Makeup can get into your pores and clog them. This product has always worked great for me. I use it once every two weeks or sometimes once a week. You shouldn't use it too often because it can be a bit harsh on the nose if your doing it all the time. 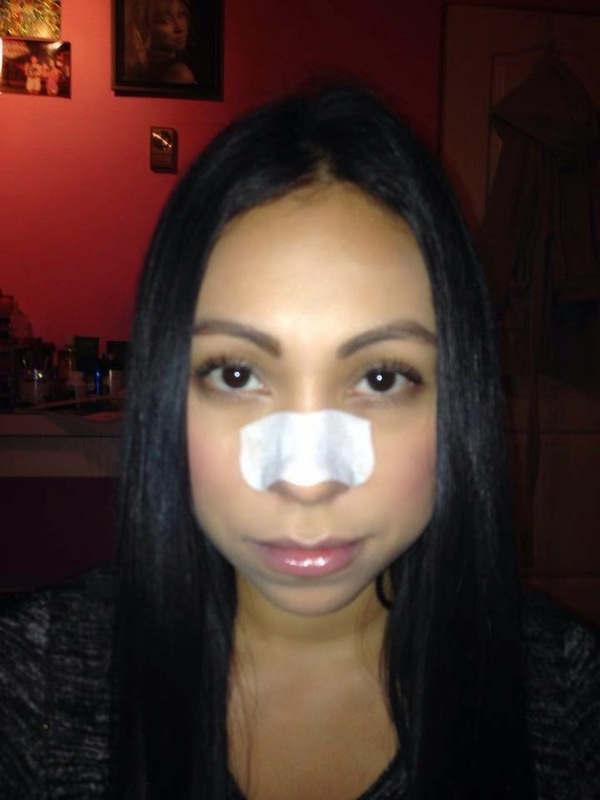 After using my biore pore strip I like to clean the area with toner. The toner I'm currently using is by MAC and it works awesome. I've always hear mixed reviews on these strips. Some people say that after using them their pores were even bigger or their nose got very irritated. So if that happens to you, you should stop using them. *Make sure to follow me on Instagram! I have nominated you for the Liebster Award!!!! Details and questions are on my blog! 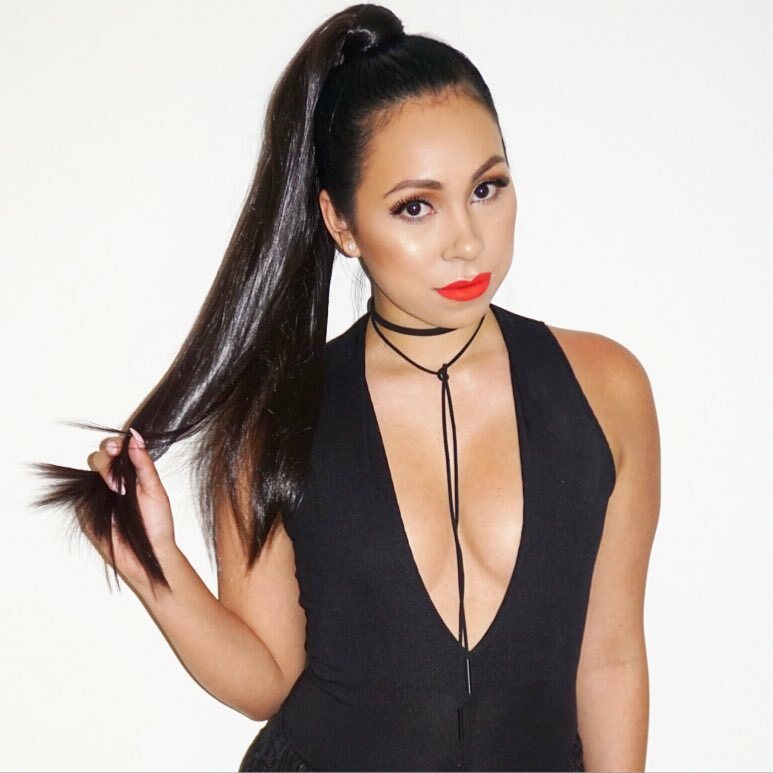 I love your blog soo much! Ooooo I will have to try these, look good! I forgot about these strips! I used to use them when I was younger.